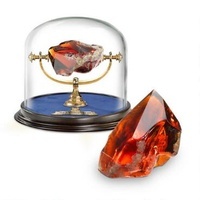 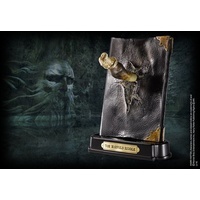 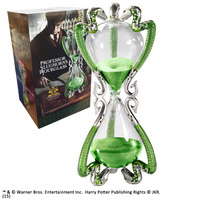 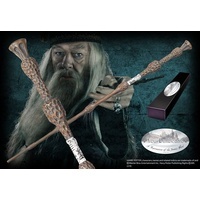 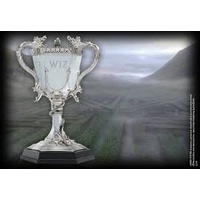 The wands of the Triwizard champions from Harry Potter and the Goblet of Fire are faithfully reproduced and come in a gorgeous display standing 43cm high. 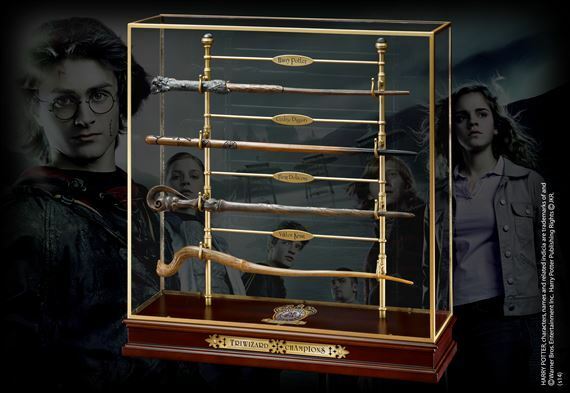 Made from wood with a plexiglass cover. 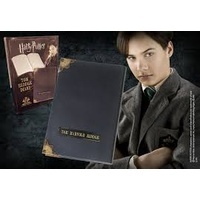 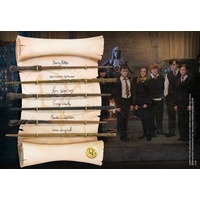 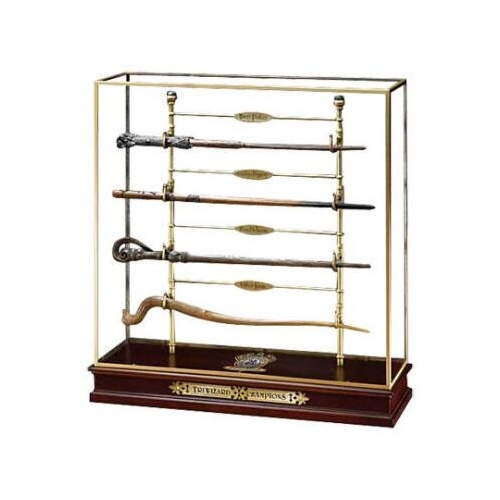 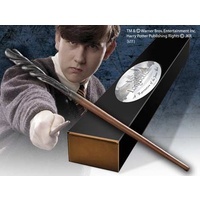 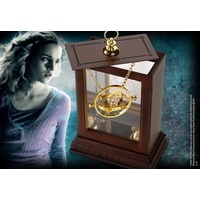 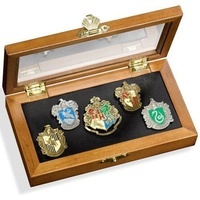 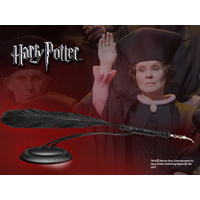 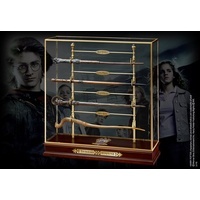 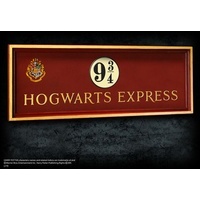 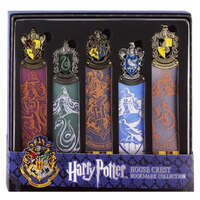 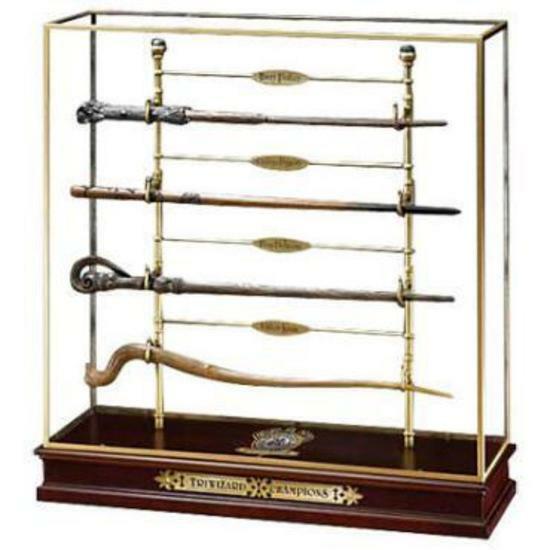 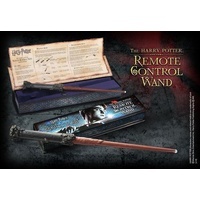 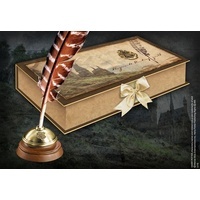 1/1 authentic wand replicas of Harry Potter, Cedric Diggory, Fleur Delacour & Victor Krum.